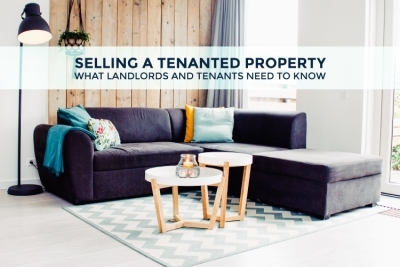 Whether you're a landlord or a tenant, what are the rules around selling a tenanted property in Toronto? We've got all you need to know. 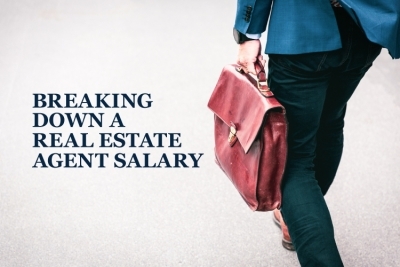 How much is a real estate agent salary? We break down the average realtor commission in Toronto to show you how much of it they actually earn. 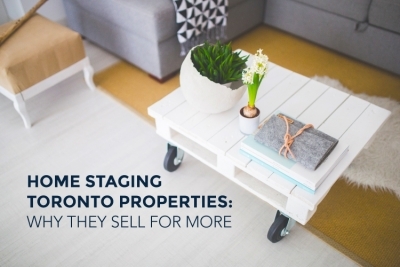 Why home staging Toronto properties is the quickest way to boost your property’s value and reduce the time to sell your home. 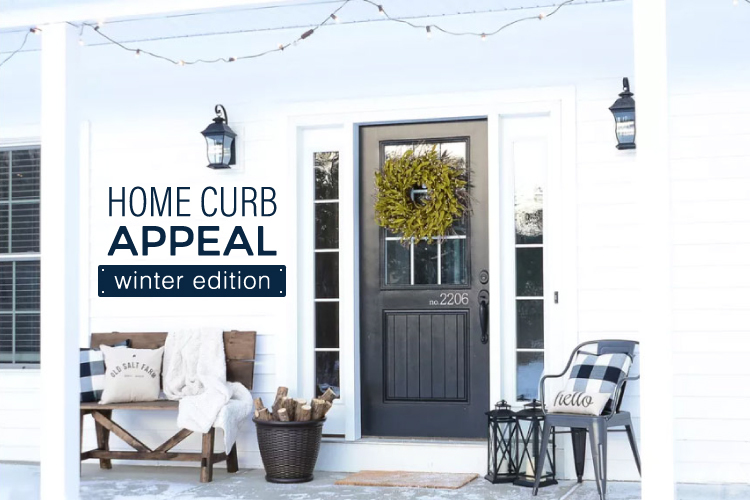 Use the tips in our Home Curb Appeal Winter Edition guide to ensure you entice prospective buyers to make an offer you can’t refuse when selling your Toronto home. 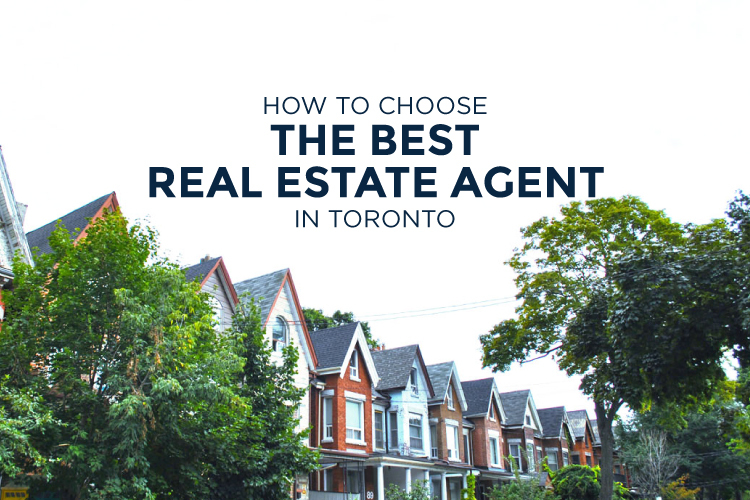 With over 50,000 agents, we show you how to find and choose the best real estate agent Toronto has to offer. Read our tips for hiring the best of the best. 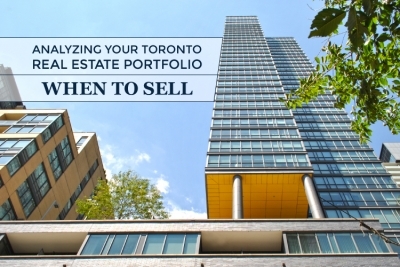 You want to keep growing your real estate portfolio: what's the best move to make? 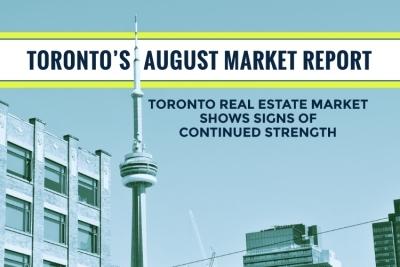 Do you sell or hold that asset? We break down the numbers to help you maximize your money. 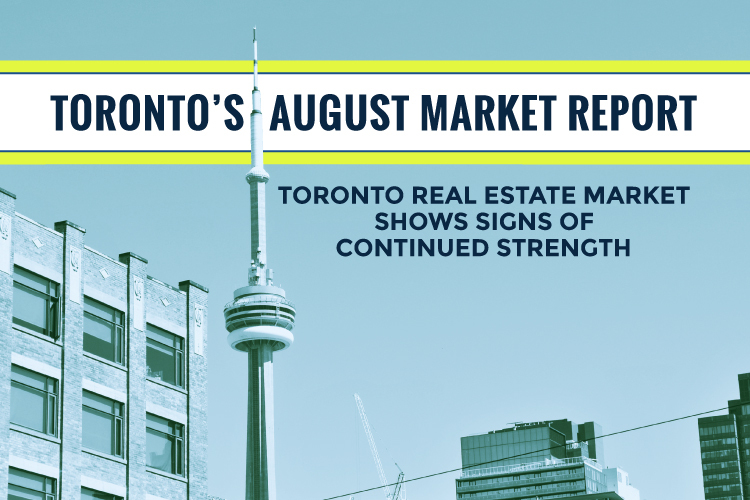 Average sale prices are up 4.7% in August year-over-year inline with Toronto’s historical average growth rate marking a heathy stable market. There's a lot to know when selling your home, but how do you know if your agent really has your best interests at heart? We uncover some of the real estate tactics your agent might be using that are actually losing you money. 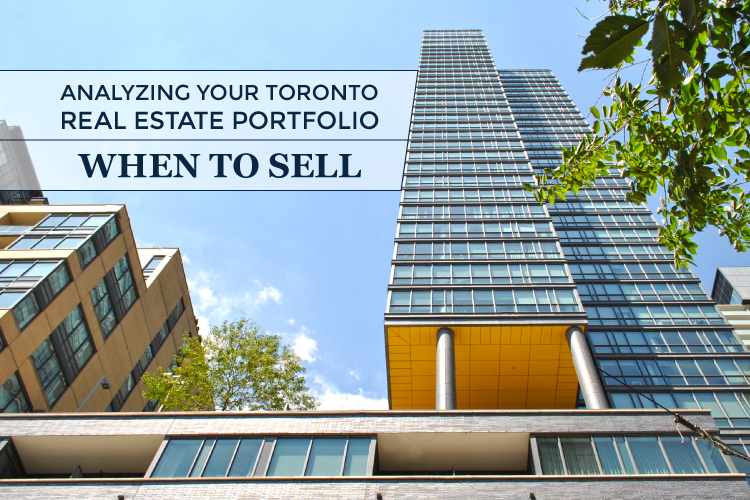 Every homeowner has experienced buying, but those who’ve also sold have a few things they want to share with you. 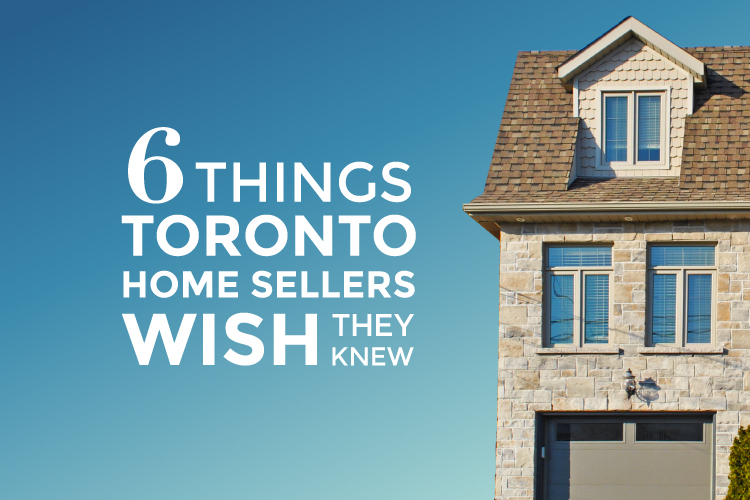 Read on to ensure you’re not caught off-guard like they were when you list your Toronto home. 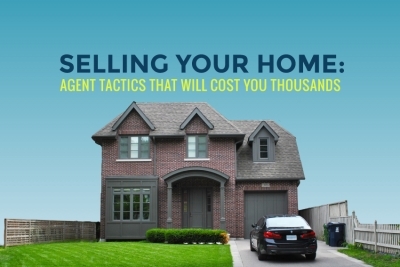 Take all of the right steps to ensure you sell your property quickly and for the best price. 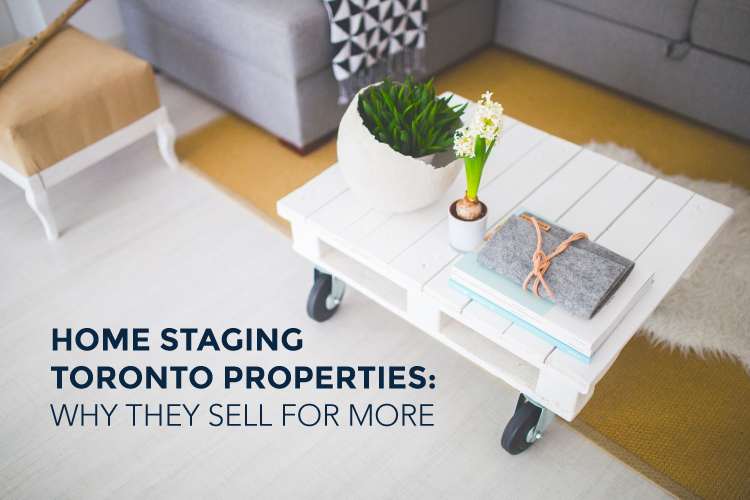 With so many similar condos, proper staging is a sure-fire way to elevate your condo’s appeal and have your listing stand out.